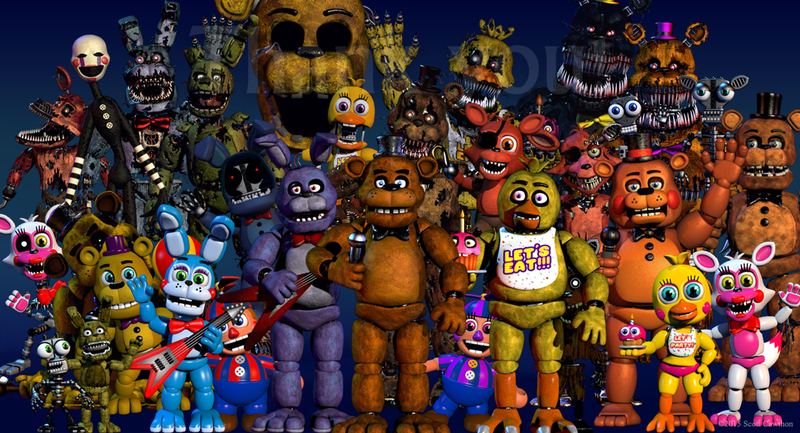 fnafworld Scott made another update on "fnaf world". ('v') Sorry if this bugs Ты but I wanted to keep this club updated on Scott's website.. HD Wallpaper and background images in the Five Nights at Freddy's (Пять ночей с Фредди) club tagged: photo. 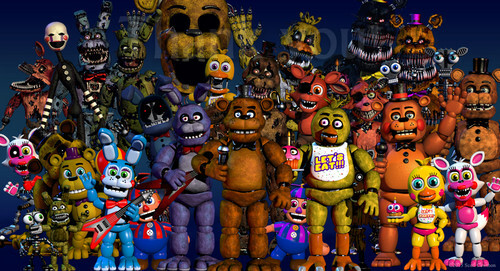 This Five Nights at Freddy's (Пять ночей с Фредди) photo might contain аниме, комиксы, манга, анимационные фильмы, комикс, мультфильм, and книга комиксов. some things different about the thank Ты image. project.JPG The possible release дата for sister location?